A few years ago if you did not own a $400+ smartphone, you were likely to own a cheaply-made Chinese Android smartphone with high probability of breaking or freezing at any given time. Luckily, as time went by, smartphone manufacturers realized that there is a big market for budget phones. The market is so big that even Apple – a company known for its outrageous “premium” prices – decided to release a budget phone for their fans, a phone which they called the iPhone 5c. As time went by, $400+ premium smartphones became cheaper and better; to a point where you no longer need more than $200 to get yourselves an extremely well-built smartphone from known brands. If you’re looking for a smartphone right now and you are a fan of Apple’s mobile OS, iOS, the best smartphone you can buy is the iPhone 5s off eBay. The iPhone 5s was Apple’s first smartphone that came with Touch ID, a fingerprint technology that can act as your passcode. This device also still gets the latest updates from Apple, so you will not get stuck with an unsecured device with a firmware from 2013 – a problem which many Android devices suffer from. 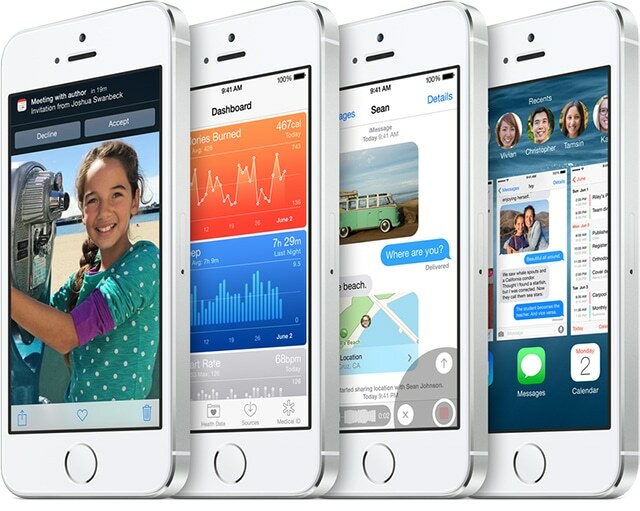 The iPhone 5s is packed with a A7 chip and M7 motion coprocessor, two chips that make the iPhone extremely rare to freeze or lag. As for taking picture, this is another problem you will not have worry about. This device comes equipped with an 8 MP iSight camera with True Tone flash that allows you to record videos in 1080p HD. 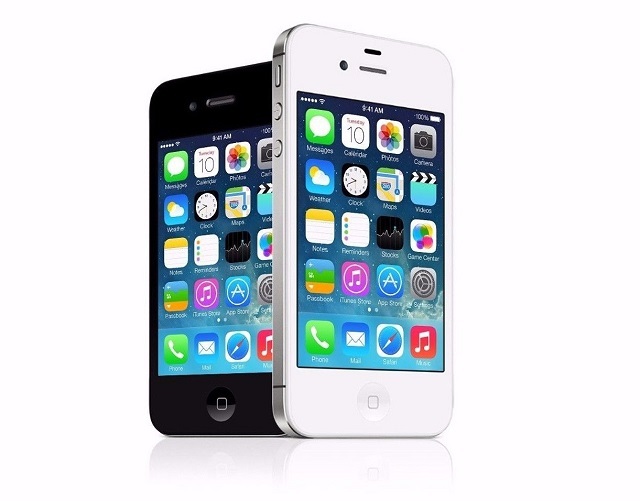 You can buy the iPhone 5s right now for $189. Although the iPhone 5s is great phone, it’s understandable that not everybody likes the iPhone. 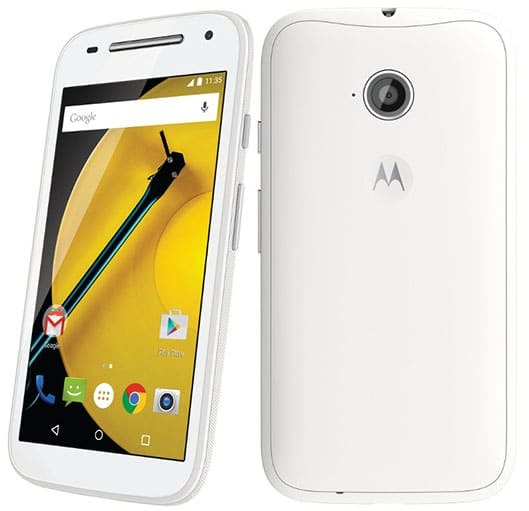 If you prefer Android over iOS, then the best-while-affordable Android smartphone you can buy right now is the Motorola Moto G (3rd gen). This phone is not just a budget phone, this device can be easily considered a premium device as well. The phone is not assembled with low-end cheap parts. It has a 13 MP camera with a color-balancing dual LED Flash. You will also not be interacting with a cheap screen from an unknown Chinese manufacturer. The phone has 5″ HD display with Corning Gorilla Glass — the most used glass among high-end flagship manufacturers. The device is also capable of running on 4G LTE networks, so you will not get stuck with slow 3G data. To get this phone at the best price, you’ll need to sacrifice storage. You can buy the 8GB version for $170 and use a microSD card if you need more storage. The phone is also available with 16GB of internal storage but that model is priced at $220. Microsoft has an extremely low market share in the mobile OS industry, in comparison with Google’s Android or Apple’s iOS. 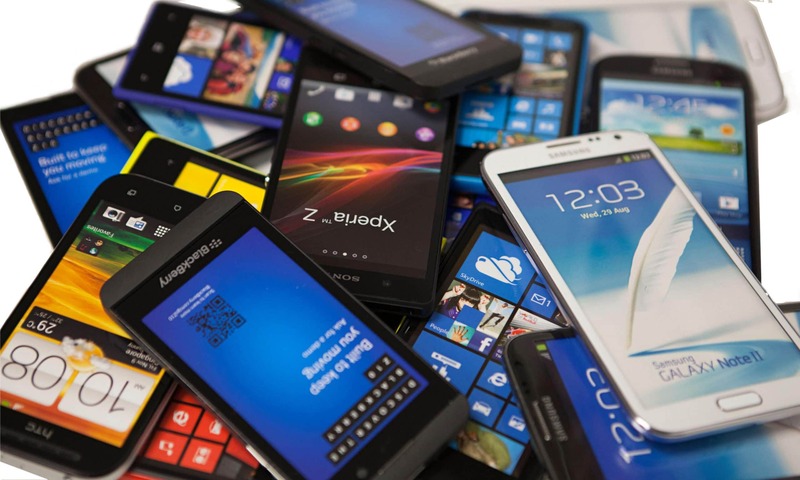 In order to not lose the tiny market share it has managed to obtain, Microsoft is selling well-made and high-end feeling smartphones for very reasonable prices. Windows Mobile phones are very unique to Android or iOS devices for better or for worse. Right now, the most affordable Windows Phone – with a relatively well-made quality – is the Nokia Lumia 640 LTE. 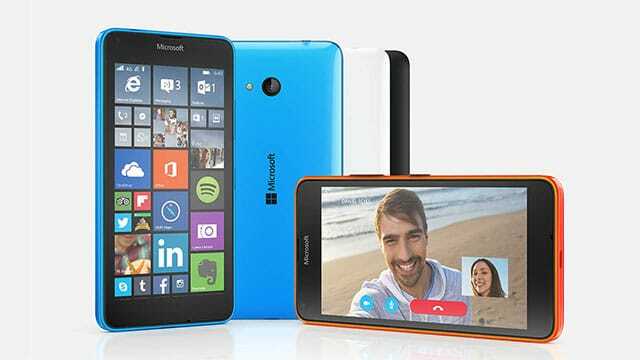 The Nokia Lumia 640 LTE features an 8 Megapixel Camera and a front-facing camera. It comes equipped with 8GB of internal storage, 1GB of RAM, and a microSD slot for expandable storage. The device’s 5-inch display is protected by Corning Gorilla Glass 3. As usual, the Windows Phone Store does not have as many apps as the App Store or Google Play. But you will not have any problem finding popular apps such as Facebook, WhatsApp, or YouTube. If that’s not a problem for you (which shouldn’t be), you can buy this device for $66. I know. The last word someone buying a smartphone want to hear is “BlackBerry.” Still, many people would rather have a productive BlackBerry than getting distracted with a fancy iPhone or an Android app. 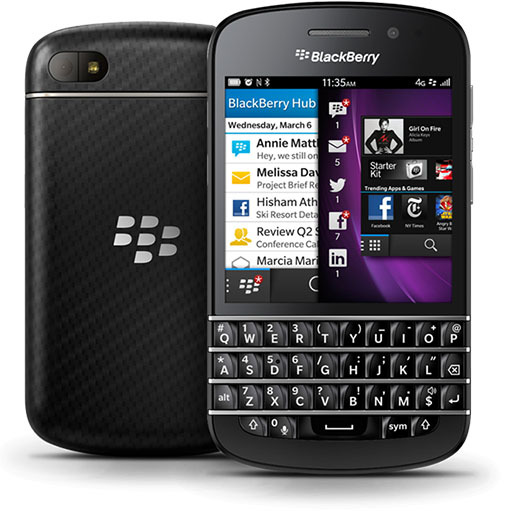 The BlackBerry Q10 also have a physical QWERTY keyboard, which is perfect for typing long emails and text messages. If those situations apply to you, then the best BlackBerry you can get is the Q10. The BlackBerry Q10 has a 3.1″ Super AMOLED display. It has a high-end 10 MP camera and a 2 MP front-facing camera. It comes with 16GB of storage, 2GB of RAM, and a microSD Slot for extra memory. Like with Windows Phone, you will not have the same amount of quality apps as you would find on an iPhone or an Android device. This device, however, can run Android apps if you dedicate some time in doing it. You can buy the BlackBerry Q10 for $189 in white or black. Even through the Nexus 5 was released back in 2013, almost three years ago, it’s still considered a high-end smart phone by today’s standards. The phone comes with Android 5.0 Lollipop but can be upgraded to the latest version, Android Marshmallow. It features 2GB of RAM – the same amount found in the iPhone 6s. As for taking pictures and shooting videos, the device has an 8 MP camera and a 1.3 MP front-facing selfie camera. This phone also run stock Android, not a modified OEM version of Android – which is always worse than stock Android. Because of this, you won’t have to wait that much to get the latest version of Android pushed to your phone. 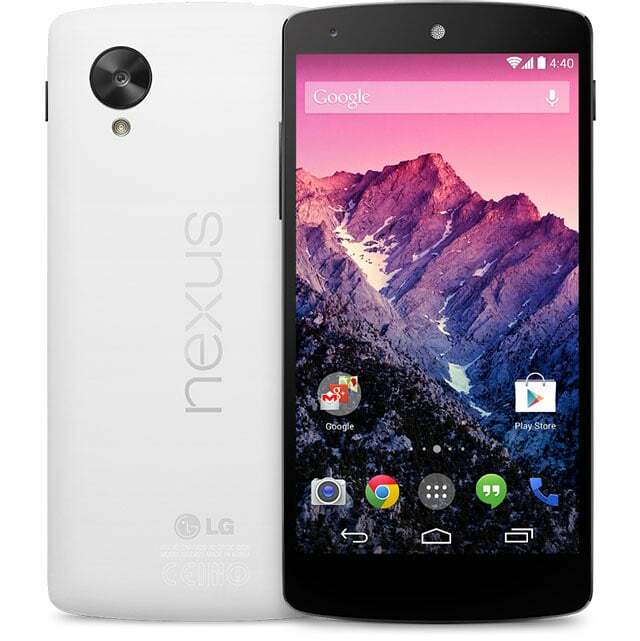 You can buy a brand new and unlocked Nexus 5 for $199. If you want a smooth smartphone to do basic stuff such as texting, emailing, watching YouTube videos, or playing basic games but do not want to spend anything near $200, then the most suitable smartphone for this task is the 2nd-gen Moto E. The 2nd-gen Moto E has a 4.5″ qHD display with water-repellant coating and Corning Gorilla Glass. This phone is only available in 8GB of internal storage, you will have to buy a microSD card if you want to have more memory. The phone is a very solid device in hardware and software. You can buy this device right now new and fully unlocked for $80 in black, $114 in white. Of all these mentioned budget phones, the HTC One M7 is at top when it comes to build quality. 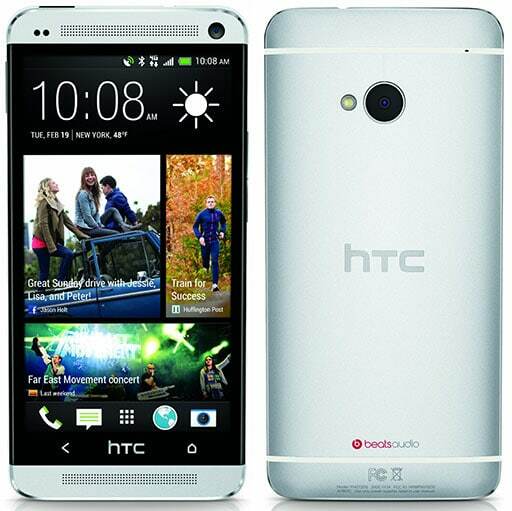 Unlike other devices, the HTC One M7 is not built upon cheap plastic material – it has an all-aluminum body. With the HTC One M7, you’ll get a 1080 x 1920 4.7-inch display, 2GB of RAM, and 32GB of internal storage. The only downside about this phone is that its primary camera is only a 4 MP camera, this shouldn’t be a problem for the average users. It also does not support extra microSD storage, but 32GB should be plenty of space for most users. The device is currently being sold for $110 factory unlocked. Although the iPhone 4S is almost a five-year old device, it can still be considered a great smartphone for the price it usually goes. Unlike Android devices, this device is still getting new features and update from Apple up to this date. For its age, the phone takes great pictures with the 8 MP camera. In case you prefer iOS over Android but do not want to spend near $200 with the iPhone 5s, the iPhone 4S is the right device for you. This device is perfect for completing basic tasks such as texting and using popular apps like Facebook, WhatsApp, and YouTube. Also if you feel more comfortable with a 3.5-inch device, this is the best choice you can get right now when limiting yourselves to an iOS device only. This is the last 3.5-inch phone Apple released. You can buy an iPhone 4S for $90, 16GB. 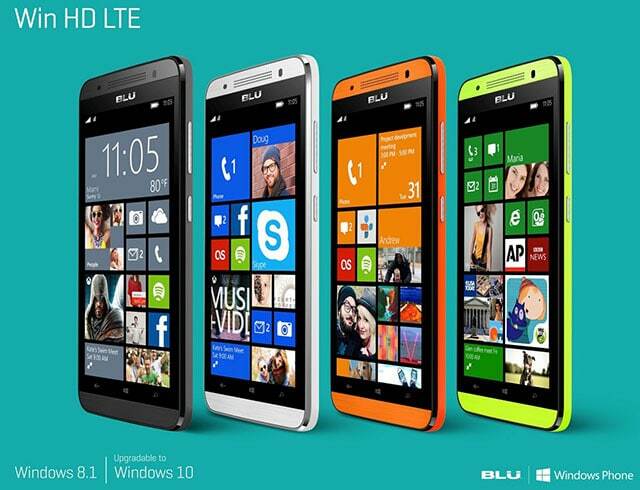 If you want a Windows Phone that does not look like the stereotypical Nokia Windows Phone, then you should take a look at the BLU WIN HD LTE. This phone is more expensive than the Nokia Lumia 640 LTE, but not by that much and it offers more features while being a better-built phone. The phone comes with 8GB of memory and a microSD slot, 1GB of RAM, and an 8 MP camera. Compared to the Lumia 640, this phone allows you to use two different SIM cards. The phone is available unlocked and in various colors for $89. 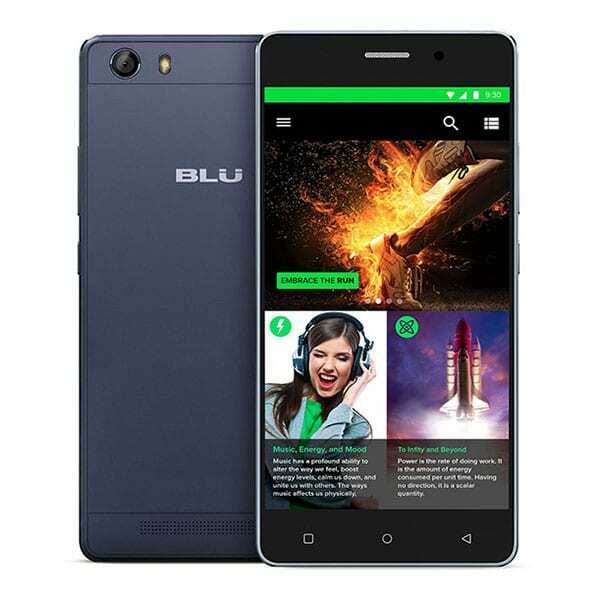 Another great device from BLU is the Energy X LTE. The device is not anywhere near $400 but it looks and performs like a high-end smartphone. The phone has a 4,000 mAh battery that lasts approximately 3 days with standard usage and over 30 days on standby with just one charge. 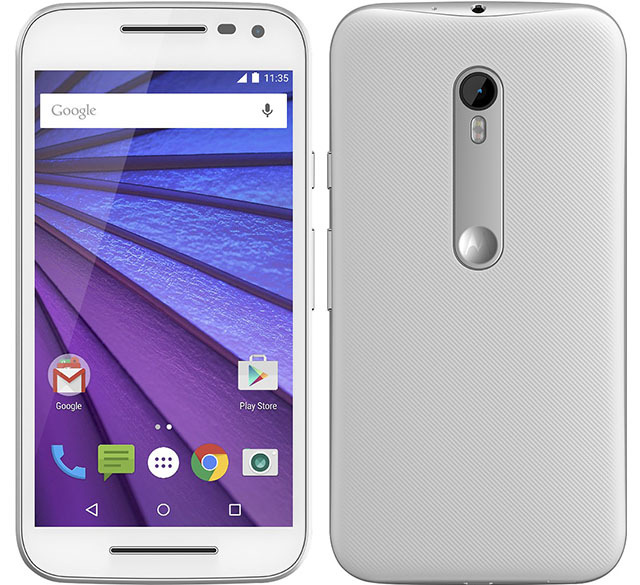 It features an uni-body design with a 5.0″ HD display, 1GB of RAM, and 16GB of internal storage. You can add up to 64GB of additional storage with a microSD card if 16GB is not enough for you. For its price, the Energy X LTE is a very powerful and well-built device. You can buy the Energy X LTE for $130.